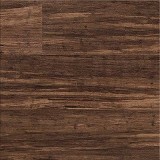 Congoleum Connections Plank Luxury Vinyl Flooring - Save NOW! 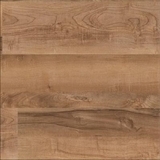 Explore Our Congoleum Connections Plank Luxury Vinyl Flooring styles! 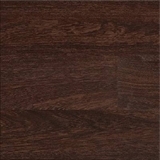 Buy Congoleum Connections Luxury Vinyl Flooring Today and Save! Congoleum Connections Luxury Vinyl Flooring has a wide variety of gorgeous colors, shades, and textures to choose from! Congoleum Connections Smartlink Glueless system uses Aerospace-proven Technology with planks that securely bond to each other with no messy adhesive required. Connections Planks install over almost any existing hard surface flooring or underlayment with 6" x48" planks and a 25-year residential warranty. 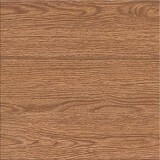 Buy Congoleum Connections Luxury Vinyl Flooring today at ACWG for 30-60% savings! Floating, glueless installation uses a pre-attached aerospace technology adhesive film that is water resistant and offers extremely strong tensile strength.